me: I’ve never been skiing. me: I’ve never been water skiing. 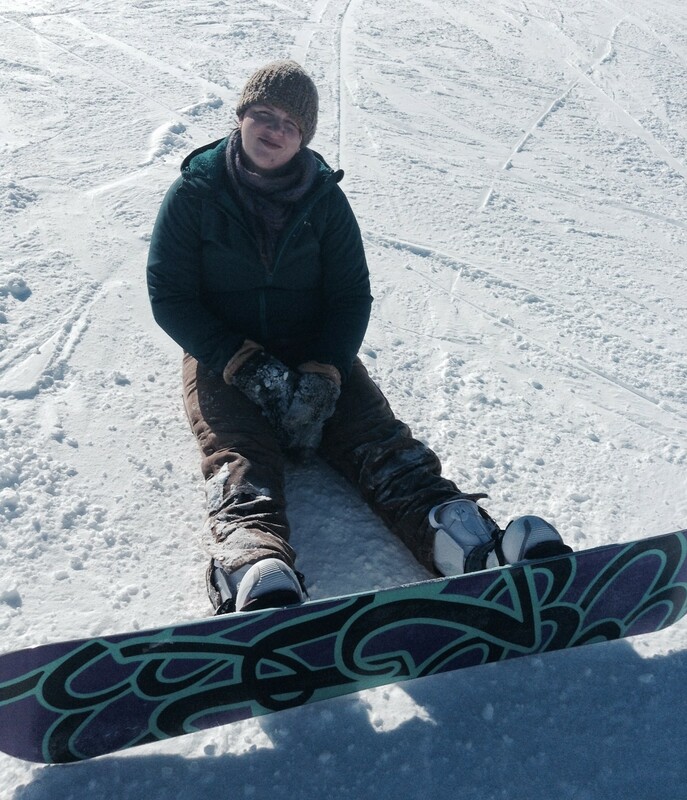 Well, now of course you know how it feels when you are snowboarding or sitting in the snow! (Which, to me, are overlapping endeavors). Well, good for you for trying this! I bet your teacher had a chuckle later in the day. I love this post. Words and picture.